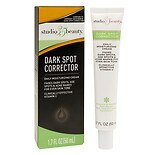 Shop Studio 35 Beauty Dark Spot Corrector (1.7 oz. )1.7 oz. 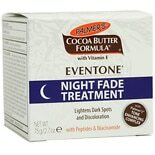 Shop Palmer's Cocoa Butter Formula Eventone Night Fade Treatment (2.7 oz. )2.7 oz. $1049$10 and 49 cents$3.89 / oz. 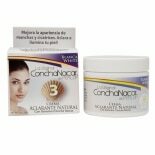 Shop Concha Nacar de Perlop Natural Bleach Cream (2 oz. )2 oz. $549$5 and 49 cents$2.75 / oz.